Bin combining? Here are some points to consider. Whether you’re waiting to get into the field or already cutting your crop, having a proper storage facility is critical. 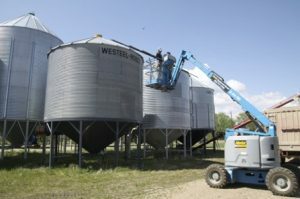 If you had last year’s grain in your bins for longer than usual, and into the spring when grain temperatures were no longer cold enough over specific durations to kill most insects, you may want to confirm your storage locations are ready for this year’s crop. You may be sick of reading about it, but that’s better than being sick of finding it. 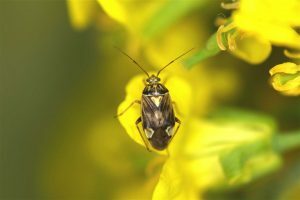 Lygus bug continues to be a hot topic for growers in a number of locations across the prairies. While numbers are surprisingly high, they may still not be high enough to warrant the cost of spraying. 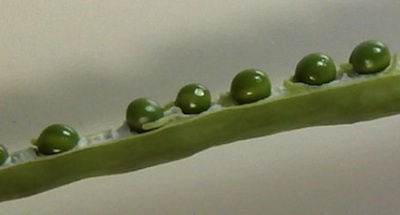 Don’t let the idea of revenge influence your spraying decision-making process. When you are making lygus population management decisions, be sure to consider that current thresholds are under review, and thought to be far too low. 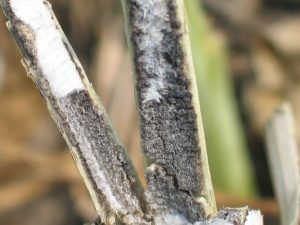 Read the latest article on lygus thresholds. 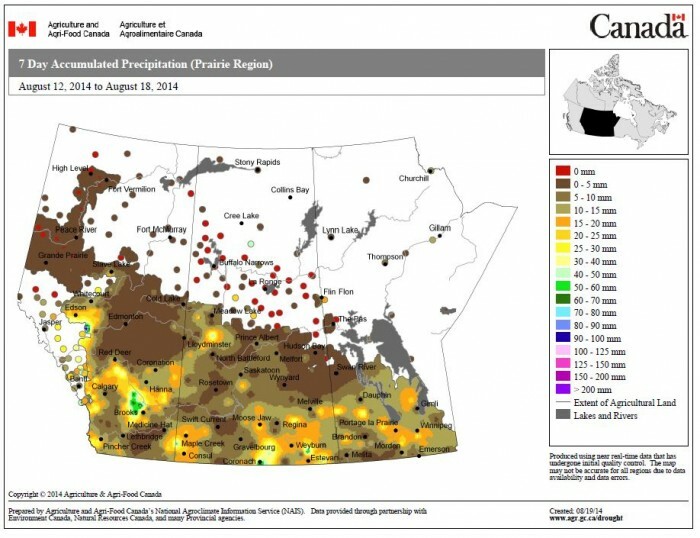 Click to view upcoming events in the prairie provinces.